Grab will work with Health Promotion Board to improve safety and well-being for its driver-partners. 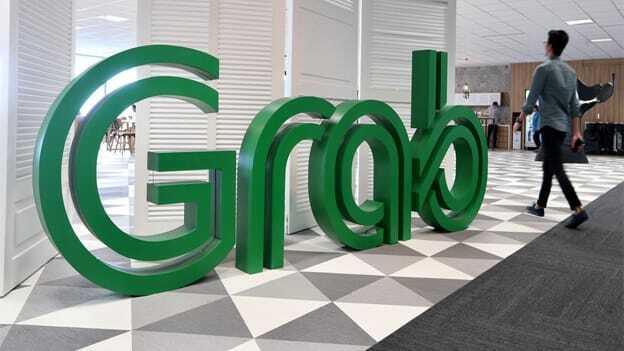 Ride-hailing firm Grab announced a series of initiatives to improve safety standards for both consumers and driver-partners across the region. Grab is building a smart driver fatigue model that will automatically push out in-app messages to remind drivers to take a break when it detects that they are potentially tired. The algorithm while taking into account the number of hours the driver has been on the road will also include telematics data, driver’s profile, time of day, rest between shifts and the total number of bookings accepted. To improve health and occupational safety for Grab driver-partners, Grab, with support from the Health Promotion Board, will be providing health screenings and regular health coaching sessions on issues such as ergonomics risk factors, fatigue and stress management, and chronic disease management. To be reviewed after a year, the first phase of health screening under the program took place at the Health and Safety Carnival. The initiatives were announced at the company's Health and Safety Carnival event held at The Star Performing Arts Centre yesterday. Key initiatives included a one-day health and safety carnival for Grab drivers and delivery-partners including activities such as CPR/AED Awareness and Training conducted by the Ministry of Health to equip partners with important first aid skills and road safety education by traffic police. This is the first of a year-long series of occupational safety events, which include free health screenings and coaching sessions, and road safety training programs. To ensure that GrabFood delivery-partners are conscious of the space they share with other road users and pedestrians, Grab has also partnered with Unique Speed to educate delivery-partners about the Active Mobility Act and Safe Riding Program. “We are glad to be working with partners such as the Health Promotion Board and the Traffic Police to advocate health and occupational safety in the transport industry,” said Lim Kell Jay, Head of Grab Singapore. “We recognize that more can be done to improve awareness of safe riding practices and promote a proper code of conduct for riding,” Lim adds.